The emphasis during our monthly meetings is on practical bonsai techniques (re-potting, pruning, wiring, styling etc. ), but we do try to have a guest speaker or two during the year. 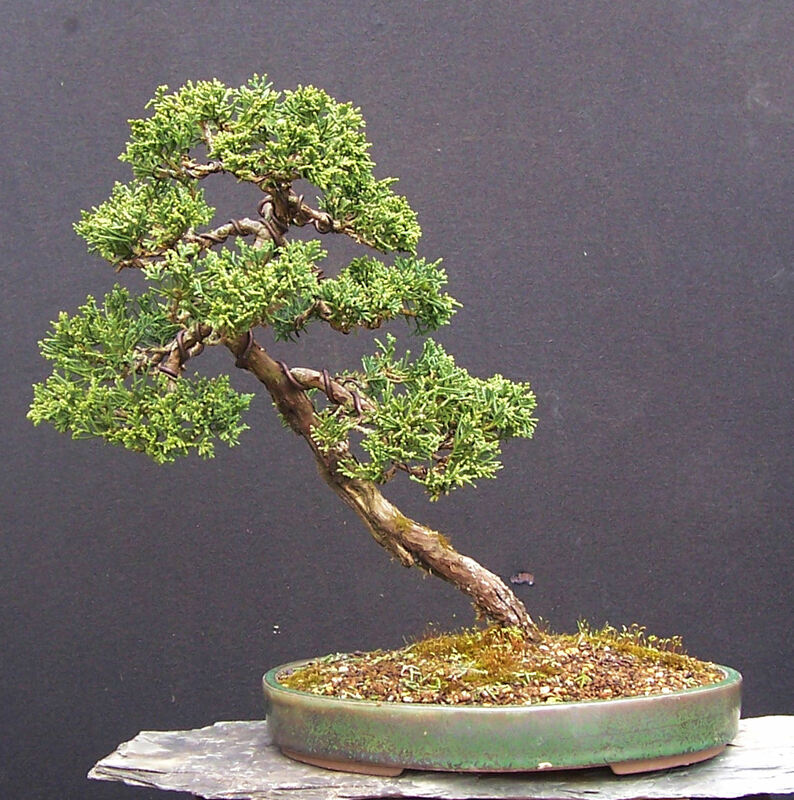 We carry a small stock of bonsai books, pots, wire etc. for sale to members. The club is also represented at a number of local shows, putting on displays of member’s trees. 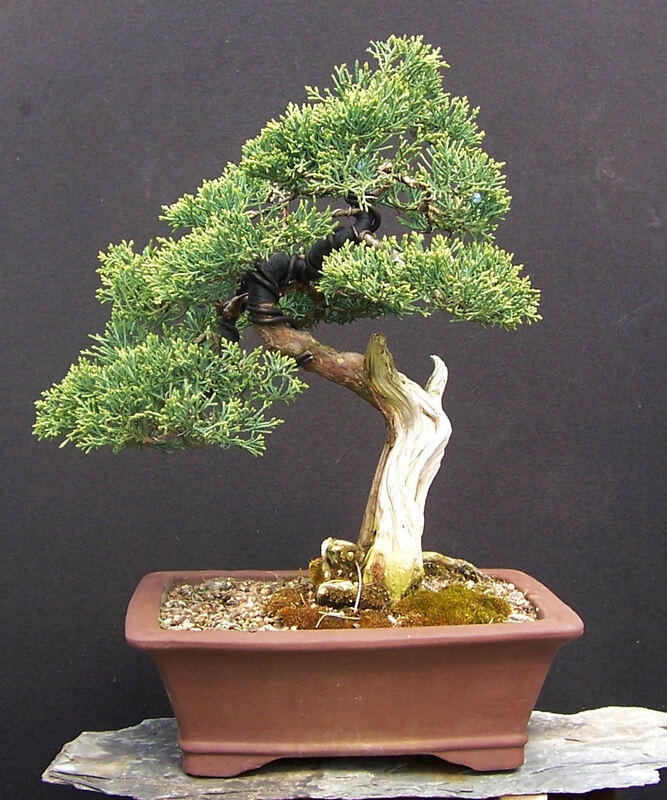 At these shows we will display not only the refined trees of the more experienced members, but also trees in all stages of development, so as to demonstrate the developmental stages of bonsai. This also gives less experienced members and those starting out in this hobby the chance to display their trees.